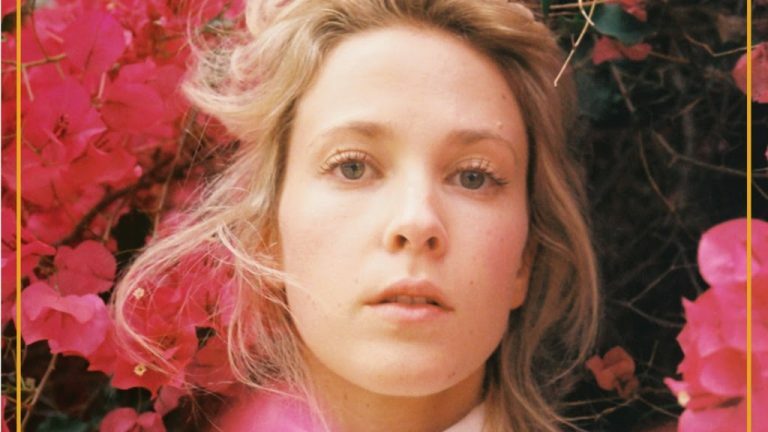 With a new direction, new sound and almost unrecognisable vocals, Emma Louise is back with her concept record, Lilac Everything: A Project by Emma Louise. The first single off the record, ‘Wish You Well’, was released in June when Louise announced the project and how she had fallen in love with her deepended vocals, naming this new voice “Joseph”. ‘Wish You Well’ cleverly opens the album; its simple construction allows this new voice to befriend the listener. We see the record embody soft jazz undertones in ‘Falling Apart’, Emma Louise’s self-confessed favourite track. Its structure is theatrical in the best way possible, allowing the tender lyrics bleed through your headphones straight into your heart. As the record progresses, you fall deeper into the trance created by the intoxicatingly smooth vocals. Emma Louise’s angelic talent, however, isn’t overshadowed by this new octave. Rather, “Joseph” and Emma join seamlessly together throughout the duration of the album, creating an indescribably rich dynamic. Louise blends jazz with electronic distortion to create a powerful track in ‘Shadowman’. The jazz elements allow the lyrics to be heard, then brought to life as the track whisks into a new form upon its conclusion. ‘Solitude’ provides an instrumental break between carefully constructed lyrical delights. The 1:48 minute track gave me enough time to refresh and reconfigure in order to soak up every ounce of emotion embedded into the 3 remaining tracks. Its cinematic nature transporting me, weirdly, into a James Bond film. ‘When It Comes To You’, the final track, combines the delicate electronic undertones recognisable from her previous work with each element represented throughout the record. A nice standing point to respect Louise’s talent and progression as an artist. Lilac Everything is an incredibly raw album, decorated with lush velvet and floral arrangements. It captures how an artist grows, particularly Louise’s growth since her 2016 release, Supercry. Whilst it is visual in its lyricism, Louise doesn’t overdo it. There is enough room for you to complete the picture based on your interpretation; art, just as it was intended. This project takes everything perfect from Louise’s previous releases and reignites its fire. It is one to cry to, one to smile to. Lilac Everything; A Project by Emma Louise is out now on Liberation Records.